Our range of technical snowboard and ski backpacks have been specifically selected for snowboarding and skiing. In our 'Snow' dept you will find rucksacks that have the features you need for using your back pack or ruck sack in the snow high up on a mountain. Vertical and horizontal snowboard and ski carry systems. Please have a look in our skate dept for skate packs or in our street dept for laptop packs and back to school bags. Our rock dept carries specialist rock climbing and mountaineering packs. 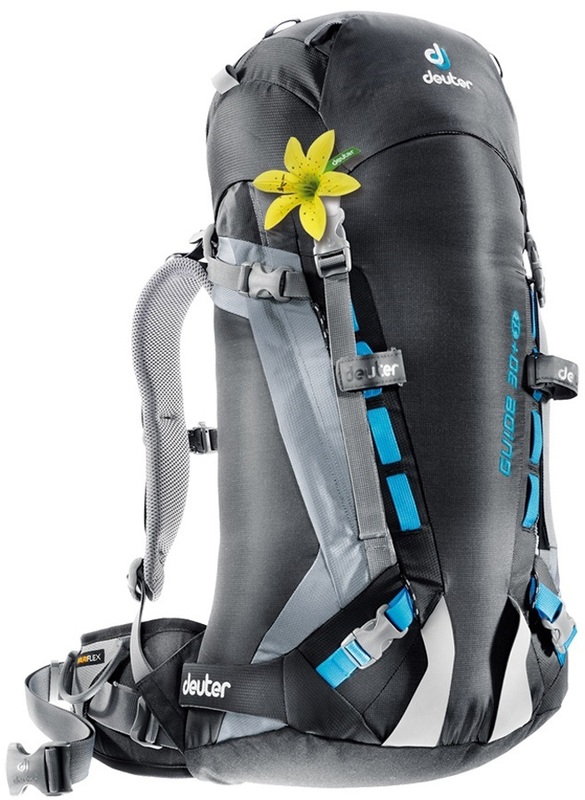 Body hugging fit for maximum comfort on the mountain or trail with the Deuter Guide 30+ SL backpack. 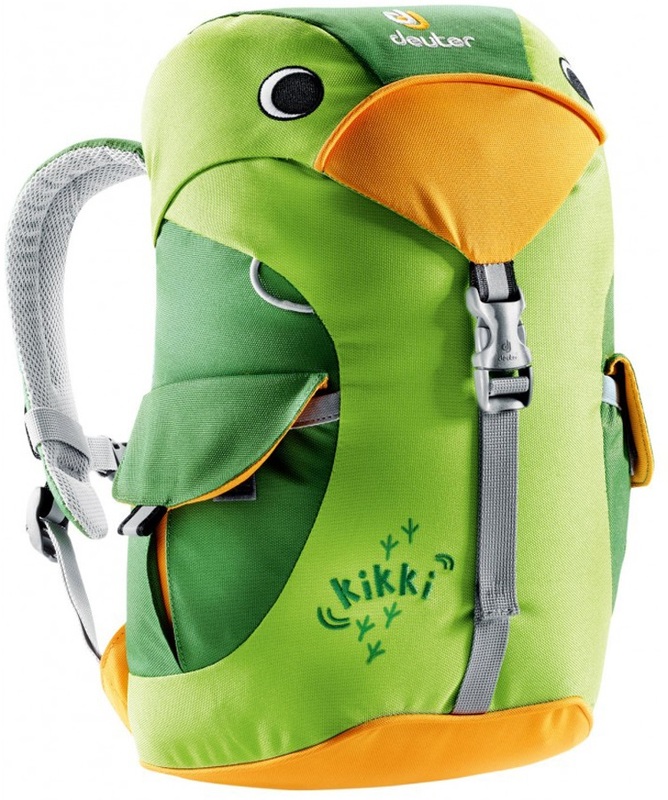 The Deuter Kikki bag is a fun companion for small adventurers who wan to emulate their parents. 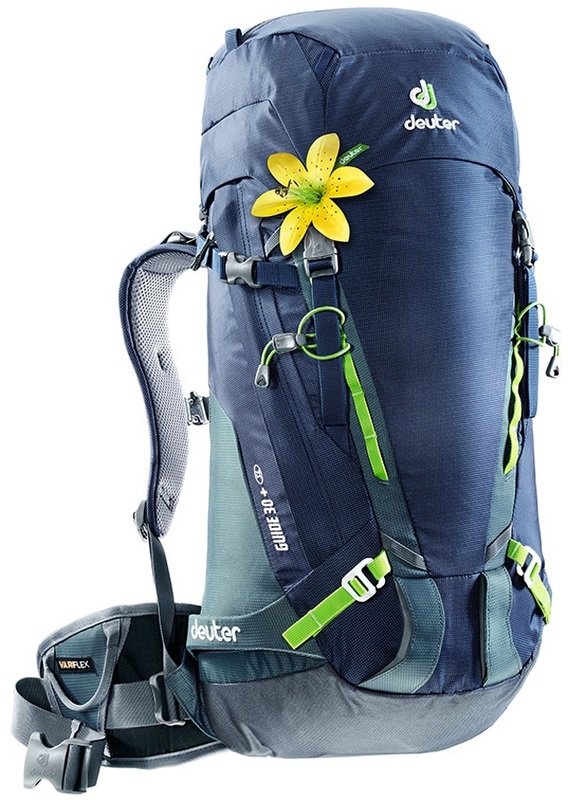 Body hugging fit for maximum comfort on the mountain or trail with the Deuter Guide 35+ backpack. Adventure, travel, skiing, snowboarding, photography backpack! The Lithium Pro from Mammut; Designed for ease, with ventilation, soft padding, and an exceptionally low weight. The Lithium Crest from Mammut; Designed specifically for demanding tours, this backpack offers excellent handling, ergonomic design, and plenty of storage space. The Lithium Zip from Mammut; Designed for ease, with ventilation, soft padding, and an exceptionally low weight. The perfect day-pack for climbers, sleek and lightweight with a range of handy features in a 12L capacity. The Trion Light 28+ from Mammut: A lightweight backpack featuring ergonomic carrying system for even weight distribution with plenty of extras to bring you one fantastic pack. Extremely versatile ultralight top loading day-pack. Classic touring pack with versatile carry system and plenty of features to bring you one fantastic alpine backpack. Tough yet lightweight all-season multi-day pack from Montane. Lightweight, simple backpack from Patagonia made with Ripstop and DWR. Year round backpack from Mammut for days spent hiking and snowshoeing. simple backpack from Patagonia made with Ripstop and DWR. Packs like a suitcase, carries like a backpack, designed with the modern traveller in mind. The versatile duffel bag that can be turned into a backpack for use on the mountain, at the gym or for weekends away. built with a Slim line appearance but a heavy duty backpack for travelling and trekking. Safe and secure travel with superior comfort for both you and your child with the Bushbaby Lite. Ortovox's versatile freeride backpack with an integrated back protector, ergonomically designed for those with shorter backs. An abrasion-resistant, ergonomic backpack for long days on the mountain. Super versatile backpack built for a huge range of outdoor activities from Patagonia. Extremely versatile, ultralight, top loading day-pack. Versatile A4 backpack from Animal's signature ANML collection. For the self-sustained one-man expedition, this is the backpack where size does matter. Mountaineering backpack for summit adventures with removable hip fins.